Offers a full range of general dentistry for both adults and children, including screenings, cleanings, sealants, fillings, extractions, crowns and bridges, retainers, and other preventive and restorative care. 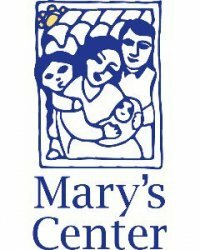 Mary’s Center sees individuals regardless of ability to pay. 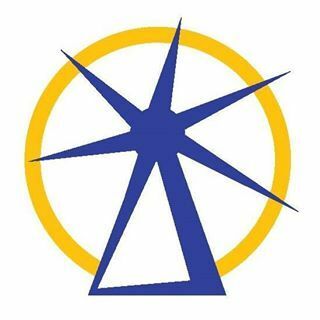 We encourage all patients without private insurance who live in D.C. to apply for Medicaid or D.C. Healthcare Alliance, a free health insurance plan for D.C. residents who do not qualify for Medicaid. Sliding scale fee for those who are eligible. We have listed the dental costs below which we have compiled for Mary's Center - Gallatin Street. We cannot guarantee the dental costs to be completely accurate. Costs are displayed for informational purposes for our users. We have compiled prices provided by users to this website. In order to obtain actual costs please contact the dental offices directly.